Although seen many times, I was never able to photograph/document this “extreme contortion”. 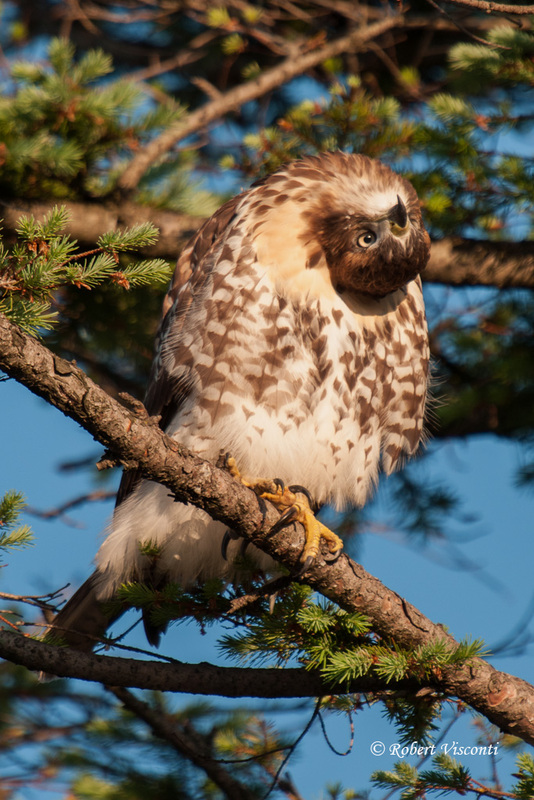 This is a juvenile Red-tailed hawk and they are SO curious about everything that moves. Although all raptors exhibit this behavior, the younger birds seem to go to extreme in trying to process what they see. Such a rare opportunity for me! Taken in Lake County, IL several years ago. Nikon equipment.